Let your baby sleep without any discomfort by covering her with this blanket. 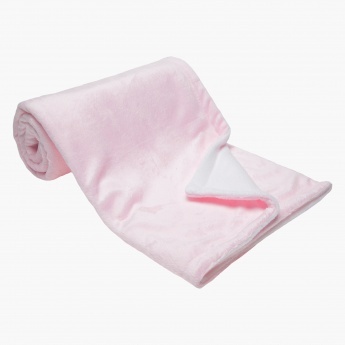 It is made of a soft material that is light in weight and easy to carry. 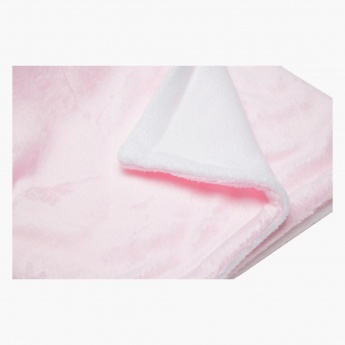 This blanket also features an attractive dual-tone look.